Get the best fix for openers, springs, hardware and panels with our garage door repair services. We are quick and dependable and do not discriminate on brands. 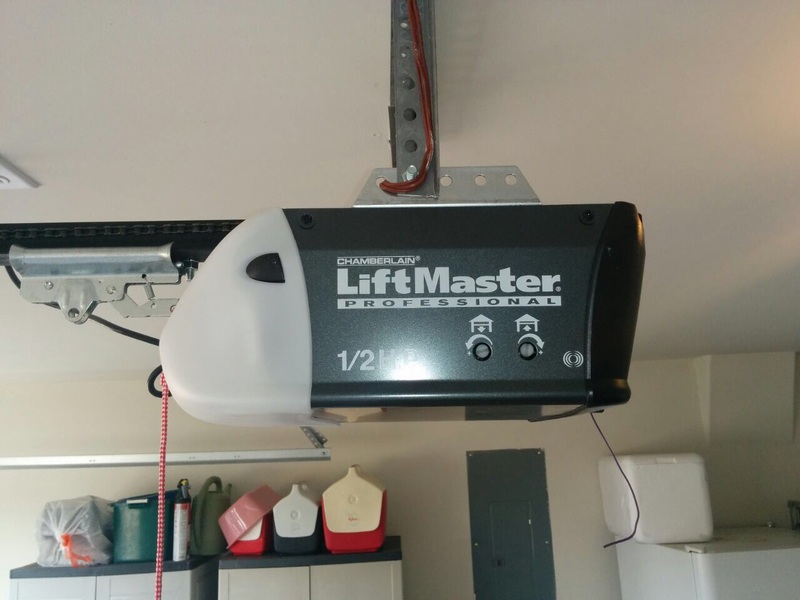 Count on us to fix belt, screw and chain drive garage door openers professionally and quickly. Our professional team is available to install and maintain electric operators too. We fix, adjust and replace garage door springs of all types, designs and brands quickly and professionally to give you a safe and reliably working automatic door system. 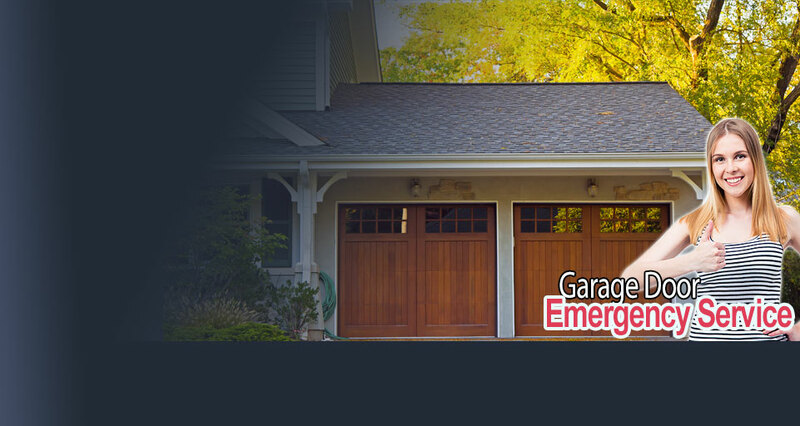 At Garage Door Repair Federal Way we are committed to providing quality repair, replacement, maintenance and installation services for residential garage doors and all of their components. 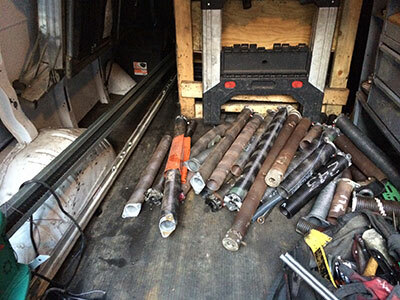 Our technicians are well trained, highly experienced and stay true to our company’s track record of providing satisfied customers with the services they need. So next time you need a professional who provides a trusted service for all kinds of garage door repairs, give us a call for assistance. No matter what the cause is of your broken garage door, we have the skills and equipment to bring it back to full health. Weather damage, wear and tear, accidents and general negligence are no match for our skills, and there is no damage too big or small for us to assist you with. We know the ins and outs of just about every kind or brand of door, and we will help you make an informed decision based on which solution is best fit for your system. We also understand that when things go wrong, you don’t have all the time in the world to wait for a resolution to your problem. That is why when you call on us for emergency garage door repair, you can expect your problem to be resolved quickly. We offer same day repair services for residential garage doors, as well as for those that include maintenance and installations. Backing your car into a closed garage door is not as uncommon an occurrence as you would think, but luckily the damage is often not as bad as it looks. All you need to do in this case is have a professional eye inspect the damage and see to its repair, which often enough is a simple matter of replacing a garage door panel at a fraction of the cost of having the entire door replaced. We stock the parts needed to service you in these cases, and it goes without saying, the tech-savvy too. Even the best systems need a little crucial maintenance from time to time, and that is exactly what we have on offer. Let us inspect and see to the health of your door by helping you with cable adjustment, lubrication of your tracks and of course, garage door spring replacement. So give us a call today and speak to one of our consultants to find out more about the various services on offer at Garage Door Repair Federal Way. If you live in Washington, be sure to check out our website for more details on our local services. Count on our company in Washington to provide the best repairs to overhead door panels, parts, and openers. We provide various garage door repair services that include emergency assistance, replacement, and maintenance in the entire 98003 zip code area. When it comes to installation, repair and maintenance of garage doors and openers, Garage Door Repair Federal Way has a highly motivated team of professionals who are dedicated to ensure that the project runs smoothly without any hassle, right from the beginning to the end. Find out what our customers think about our professional garage door services. Read their testimonials to learn more about our work and the solutions we provide.